Started programming when I was 14, back in 1991 on DOS and Qbasic on i386 CPU. Never stopped since. Wide experience over 15 years, from C++ and Delphi to 3D graphics and multimedia programming. Administrating Linux servers. Maintaining, securing and monitoring servers. 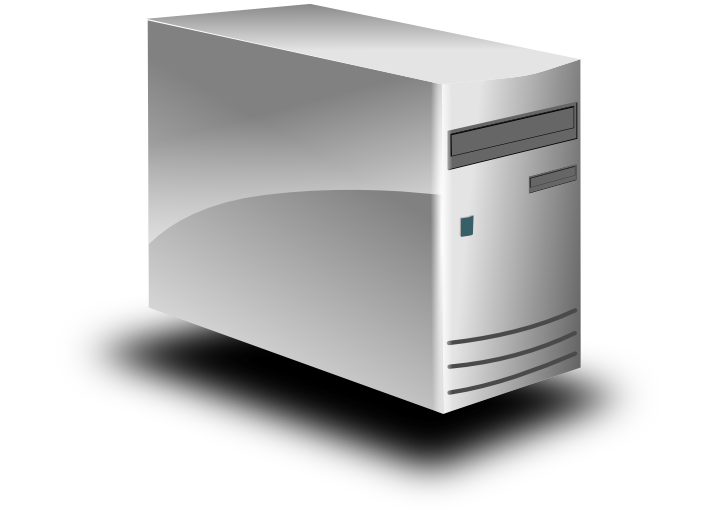 Providing hosting & servers. Designing and developing websites using Drupal and PHP frameworks. Linux Server Distributions: Debian, CentOS, Ubuntu. Installation: Install from apt, yum and compile from source. VM Management: Proxmox, OpenVZ, KVM, Docker. Web Hosting Management: Apache, Nginx, PHP, HHVM, Perl, Python, RoR, DNS, FTP, Webalizer & AWStats stats. Database Management: MySQL, MariaDB, Percona, phpMyAdmin. Performance Tuning: HAProxy, Varnish Cache, Squid Proxy, APC, OPCache, MySQL tuning. Control Panels: WHM/cPanel, Plesk, Webmin/Usermin/Virtualmin, ISPConfig. 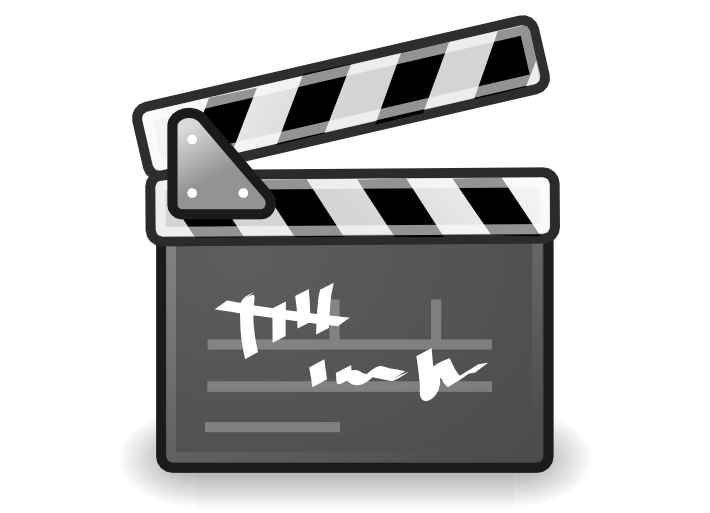 Multimedia Servers: Asterisk, FreePBX, VOIP, SIP, Airtime, BigBlueButton, Icecast audio streaming, Red5 RTMP video streaming. Mail & Chat Servers: Zimbra, Exim & Postfix MTAs, POP3, IMAP, SpamAssassin, Roundcube, ejabberd XMPP IM. Protection against various attacks: Brute force, DDoS, cross-site scripting XSS, SQL injection, spam flooding, shells, web file uploads, rooting, patching, etc. Security Measures: Like Suhosin for PHP, Mod Security, http & ftp file upload scanner, etc. 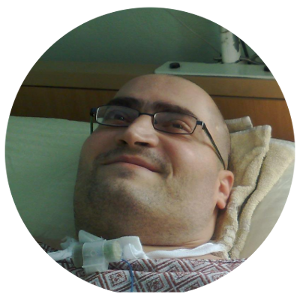 Stability Measures: To reduce load and protect servers from crashing. Backup Management: Full & Incremental automated backup system with easy restore process. 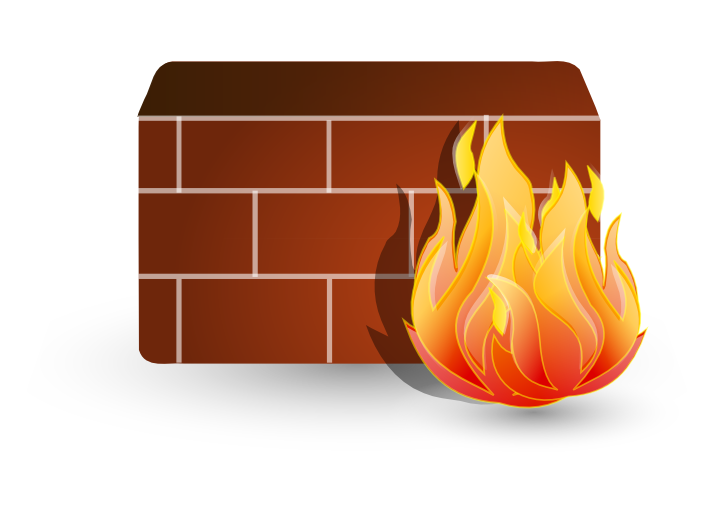 Firewalls: WAF, Fail2ban with Shorewall & NAT, CSF, Endian Firewall, OpenVPN. Log Analyzing & Monitoring: Log analyzing, Nagios & Zabbix infrastructure monitoring. 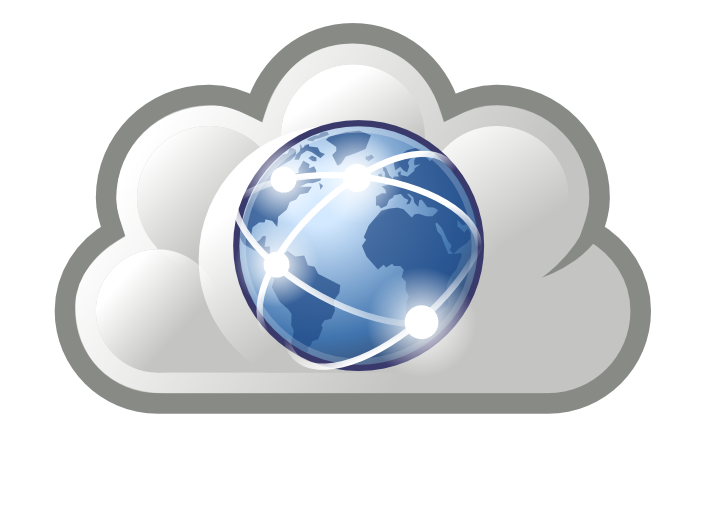 HA Cluster: High Availability Load balancing cluster with file synchronization & DB replication. cPanel Protected Hosting: Protected shared hosting with cPanel control panel. cPanel Protected Reseller: Protected resellers with cPanel/WHM control panel. Nginx Protected Hosting & VPS & Dedicated: Protected hosting with the fast Nginx server with easy control panels. Domain Name Registration: Register various top-level domains. Drupal Websites & Modules & Themes: Made websites with Drupal & made modules and themes for Drupal. vBulletin Forum & Mods & Styles: Made forums with vBulletin & made mods and styles for vBulletin. 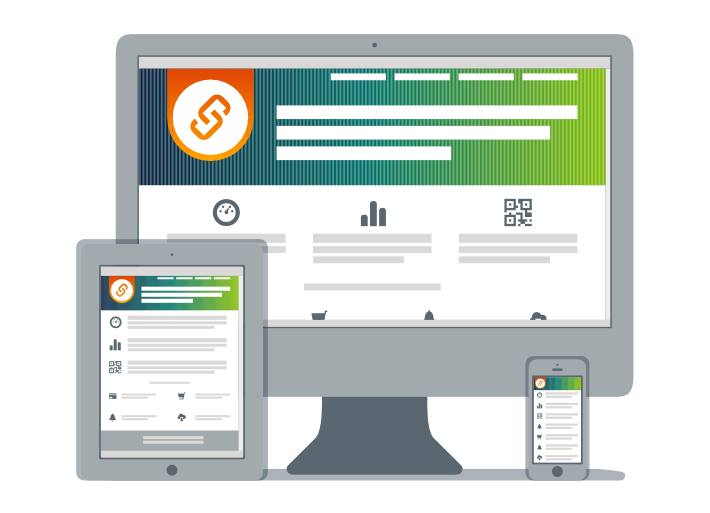 Yii Framework: Made websites with the fast and secure Yii framework. Responsive Web Design: Made websites frontend with Bootstrap framework. One Page Control Panel: Made websites backend with AngularJS framework. DVB & DVE Server: For automating digital video broadcasting by playing a perfectly frame cut list of video files and producing digital video effects through a special broadcasting card (Blackmagic DeckLink & Matrox Digisuite). COM audio messenger: For audio chatting over wireless COM connection. 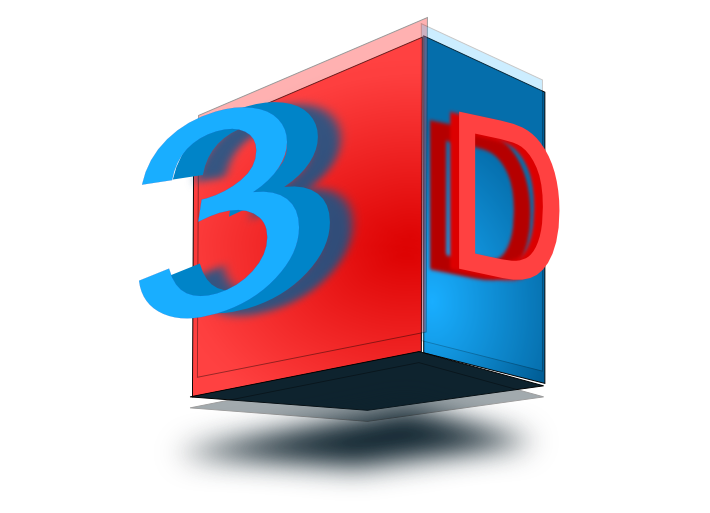 3D Graphics Engine: A programming library used for making 3D graphics applications. 2D & 3D Games: Small nice games. 3D virtual studio: Puts a real person video into a 3D virtual studio room. Motion Capture System: Captures a character motions and records them to be used in 3D applications. Please, see and download my resume. Also please, see and download my cv.